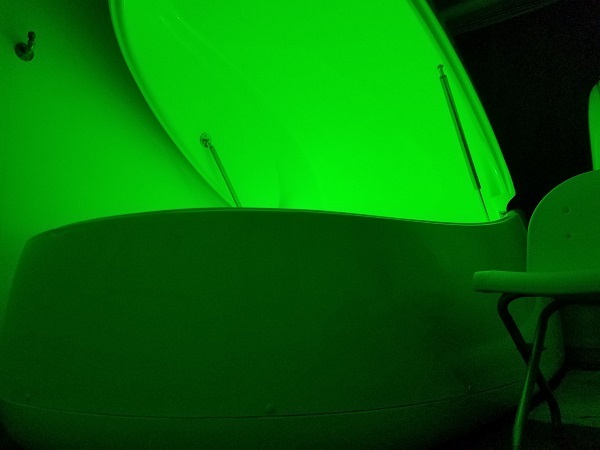 Besides the healing physicality of sensory deprivation, meeting my personal therapist – myself – has been the biggest benefit I’ve gained from floating. 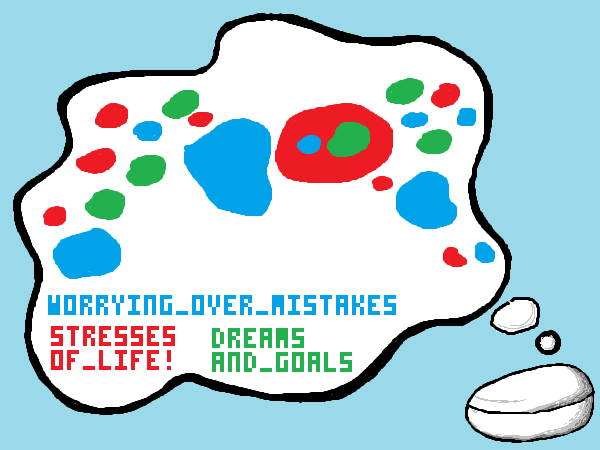 To really meet yourself, you have to come to terms with your greatest failures and your most benign successes. You can’t lie to this therapist. Conversely, nothing is lost in the translation from your psyche to your spoken language and back. It is difficult peering behind the masks we subconsciously wear, but it’s worthwhile. WANNA CONSIDER A PSYCHOLOGICAL ANGLE OF FLOATING? CLICK HERE TO KEEP ON READING! WANNA SEE A THOUGHT CONTINUATION FROM YESTERDAY’S POST? CLICK HERE TO KEEP ON READING! We’re taught to only go for the sure shots, play it safe, and at all costs do not step outside your comfort zone! I got into floating after seeing a sandwich board on my lunchtime walks, and after some research, I jumped in. 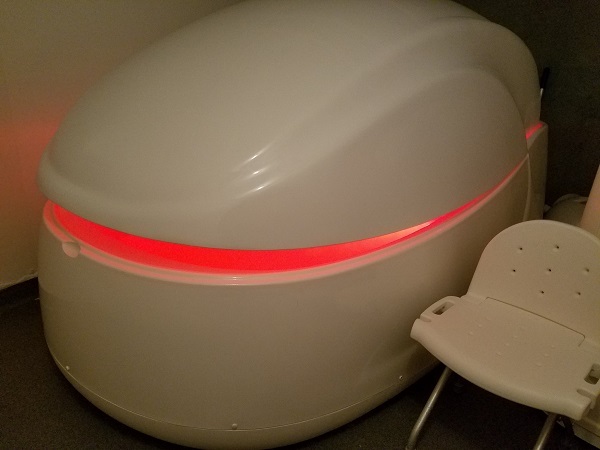 That business recently stepped toward inviting sensory deprivation chambers into everyone’s comfort zones by working with health insurers to provide discounts. Maybe doctors will prescribe float sessions like they prescribe chiropractic sessions? 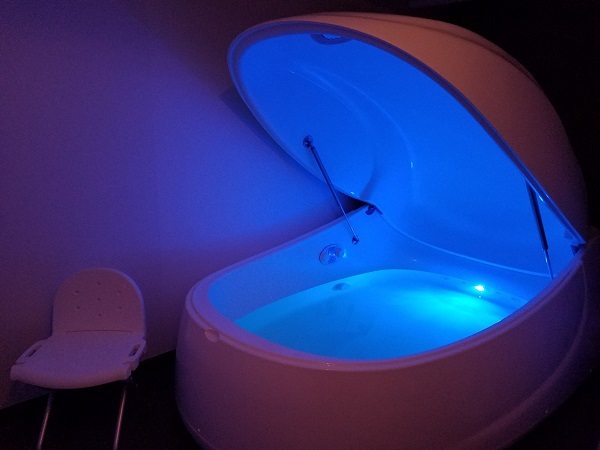 WANNA THINK ABOUT IF FLOATING IS RIGHT FOR YOU? BECAUSE IT’S NOT FOR EVERYONE! CLICK HERE TO KEEP ON READING! 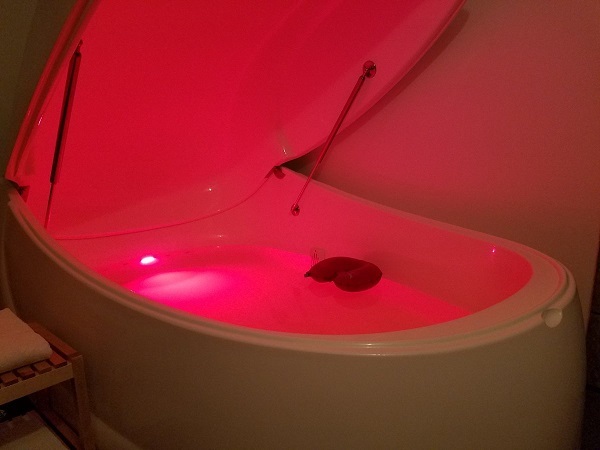 After 2 days of warehouse work, moving boxes and shrink-wrapping pallets or heavy abuse to my body, I needed a float session. It’s been over 2 months. The tragedy of life is that you can abuse many parts of your body and mind, and usually they’ll snap back into order, except your spine. Your spine is the foundation for all activities, to be considered “spineless” is a sin, yet how do we go about repairing our spines? WANNA READ AN ANALOGY FOR GROWING A BACKBONE PHYSICALLY AND MENTALLY? CLICK HERE TO KEEP ON READING! WANNA CONSIDER HOW MEDITATION CAN HELP YOU IMPROVE CERTAIN SKILLS? KEEP ON READING! Nature unites us, even in the digital age. 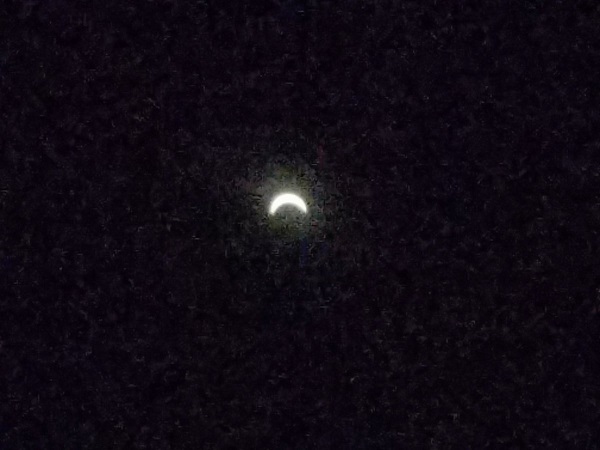 Natural events like 2017’s solar eclipse may occasionally remind us that there are more important events out there than the technological trivialities that we’ve accidentally become addicted to as technojunkie zombies. We will probably still process this information through digital lenses, either through photography or interacting with others abroad, though is that really that bad? Shouldn’t we embrace tools that enable us to experience life more vivaciously? WANNA CONSIDER HOW TECHNOLOGY AND NATURE CAN KEEP EACH OTHER IN CHECK? KEEP ON READING! Most people meditate to clear their minds of thoughts. I meditate to defragment the thoughts in my mind that chatter. I organize the idle ideas that linger loudly. 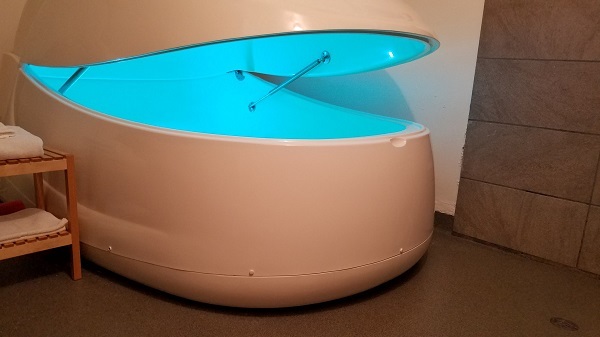 Float tanks are specialized daydreaming spots for me, like the Hyperbolic Time Chamber in Dragon Ball Z, because that hour or four you’ve booked is reserved for you tending to your thoughts. 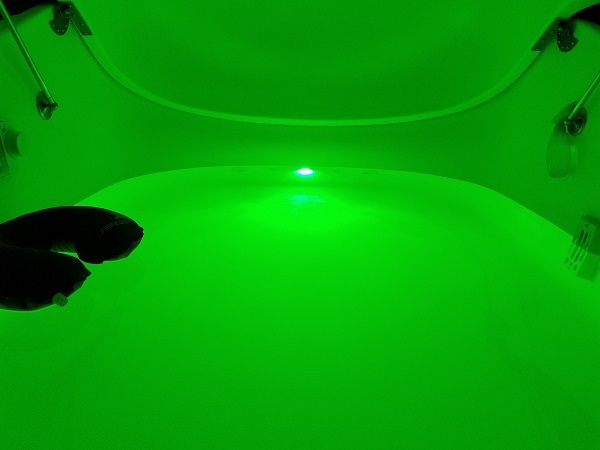 Sensory deprivation chambers can be overwhelming if you’re not fully ready to declutter your mind. WANNA PRACTICE SOME TOOLS FOR CONDENSING YOUR THOUGHTS? KEEP ON READING! 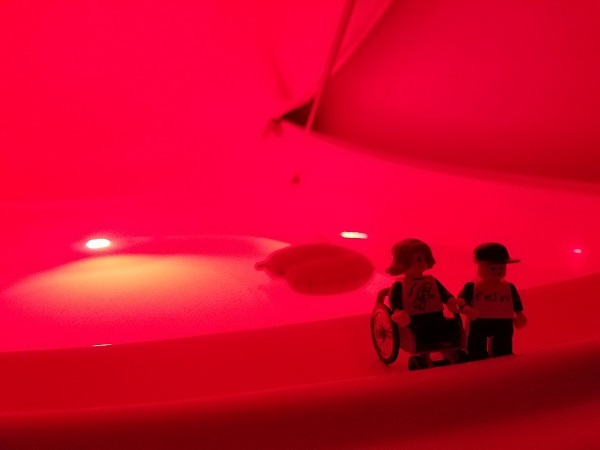 Continuing last time’s discussion of the physicality what you could experience inside of float tanks, as a means to demystify, clarify, and otherwise squeegee the misconceptions of resting in an epsom salt water bath, let’s chat about accessibility. How accessible is “floating” to most individuals? How about for individuals that have physical impairments? Mental equivalents? 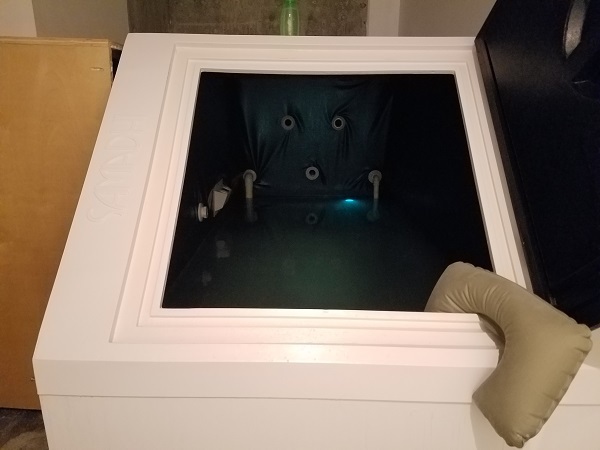 How about if you don’t have access to a float tank center in your area? How about increasing future accessibility?